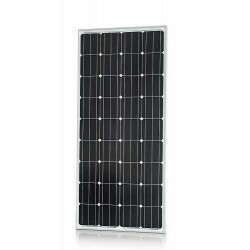 The solawatt 160 watt solar module is the largest 12 volt panel. 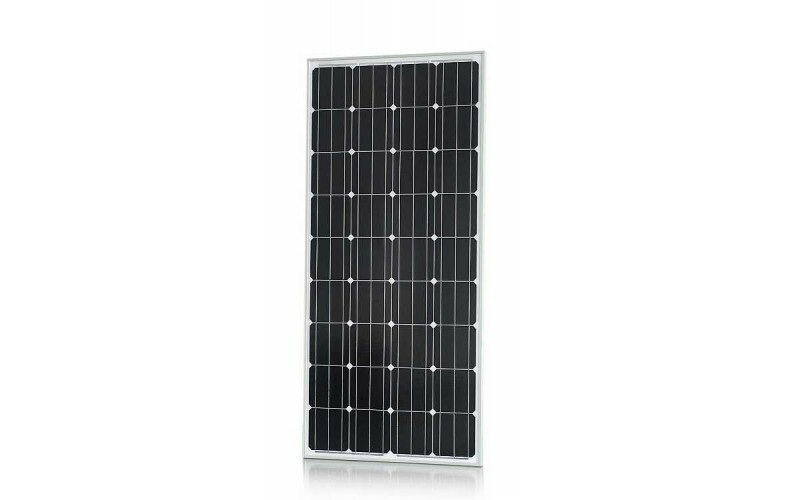 Solawatt 12V solar panels are used for stand-alone power systems such as remote and outdoor lighting, caravan and boat auxilliary power systems, battery powered elsctric gate and fence energisers and remote irrigation pumps. • High efficiency monocrystalline silicon solar cells. • Warranty: Workmanship and materials: 5 years. Power output: at least 90% after 10 years and more than 80% after 25 years.